Despite all the troubles that has been rocking their marriage, gospel artiste Size 8 is a happily married woman. 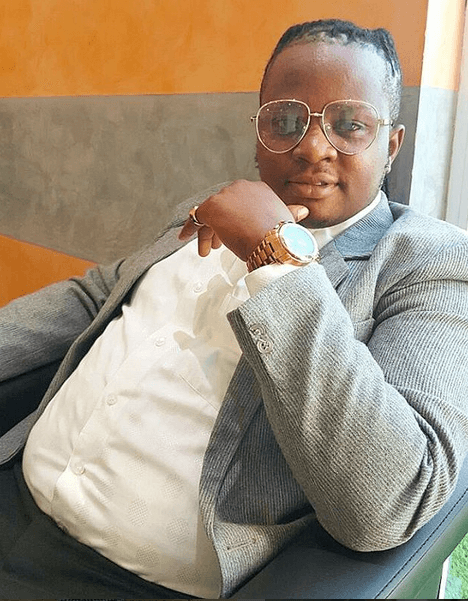 The damsel who is married to gospel spin master DJ Mo took to her Instagram to celebrate him on their fifth wedding anniversary in the post below. In an interview on The Wicked Edition, they revealed things we didn’t know happened yet you thought social media tells you everything about their lives. Dr. King’ori wanting to know why she packed, DJ Mo went ahead to reveal that she left because they had a disagreement that led to the move. He went on to reveal that their was another time they had a disagreement and he drove off, but he decided to go back home and they talked about the issue. DJ Mo has every reason to celebrate today not only because its his wife birthday but because its 5 years since they became a family. The two who are celebrities in the own rights are among the most followed celebrity couple in Kenya alongside Wahu and Nameless and Janet Mbugua alongside hubby Eddie Ndichu. 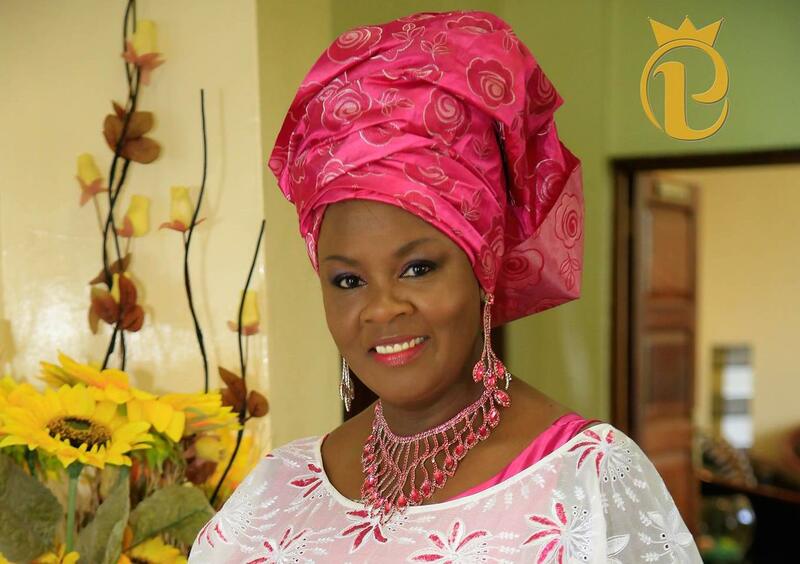 The gospel spin master DJ MO took to social media to celebrate his beautiful wife with this beautiful message. catelyn_ciruHappy birthday @size8reborn ….. enjoy and rejoice in the Lord…. DJ Mo is not only a celebrated spin-master but also a husband to Size 8 Reborn and a dad to a beautiful girl Ladasha Wambui, who is the apple of her fathers eye. His wife gospel artiste Size 8 reborn is a lucky woman to have him, as he takes his role and responsibilities seriously, something that is no longer common nowadays with most men running away from their responsibilities. “Swity @djmokenya its not a must for you to be there for @ladashabellefor that i say thank. And to you my God every minute wambo spends with her father Lord i thank you i dont take it for granted. And to all the fathers out there who are there for their kids but nobody seems to appreciate heaven is looking down on you smiling. [email protected]….. i think it is a must for a dad to be present. Its a mandate that has been bestowed upon him by God..it’s not a favor that they do to the kid. Unlike other kids her age, Ladasha lives her life in the limelight because of her parents celebrity status, and she is likely to end up with the same status as well. A father is a daughters first love. to some, the only love. There is nothing more beautiful than a father and a daughters bond amidst all the madness going on in the society. Fathers are advised to be their daughter’s first love, to open doors for them, pull her seat and treat her with utmost respect. Set expectations on how a man should treat her lady and she will never settle for less than what you taught her. Some celebrities have taken this lessons to heart and are clearly setting standards high as they bond and celebrate their daughters. Here are celebrities with beautiful and amazing daughters. Starehe MP is not only lucky to be a father, but even more lucky to have two daughters. The mheshimiwa is never shy to celebrate his daughters’ big occasions, be it, birthdays or school functions. The gospel DJ is a father of three but has two exceptionally beautiful daughters whom he seems to adore going by his Instagram posts with the litto angels. The last born is a boy who is equally as handsome. DJ Moz’ daughters, Zara and Alba are their dad’s treasure and be sure that he would shoot your toe if you tried hurting them. DJ Moz is married to Deborah Kimathi. Known to many as ‘mtoto wa mama’, Bahati can’t keep calm with the newest member of his family together with his wife Diana Marua. The couple welcomed their daughter, Heaven, into the world a few months ago. Heaven has a big sister, Mueni whom Bahati begot with Yvette Obura, a little over two years ago. ‘Baba Wambo’ is not only proud dad but he is more proud with the blessings has brought to her family. DJ Mo is married to Size 8 reborn and this is their only child . He is a proud father of two beautiful daughters with two different women something he has no apologies for. The proud dad has been on several occasions been spotted spoiling his girls with some crazy outings and expensive shopping sprees. The Ugandan musician is blessed with five kids and he boasts of two beautiful daughters among the five. The newest member of the Jose Chameleone clan is Princess Xara, who seems to be getting a lot of attention from her parents and her siblings. The ‘Sinzia’ hitmaker, is blessed not once but twice with two adorable daughters Tumiso and Nyakio. Nameless and Wahu enjoy the pleasures of parenting these two angels. He is not only good when it comes to music but also when it comes to parenting and he is a proud dad who spends time with his kids. 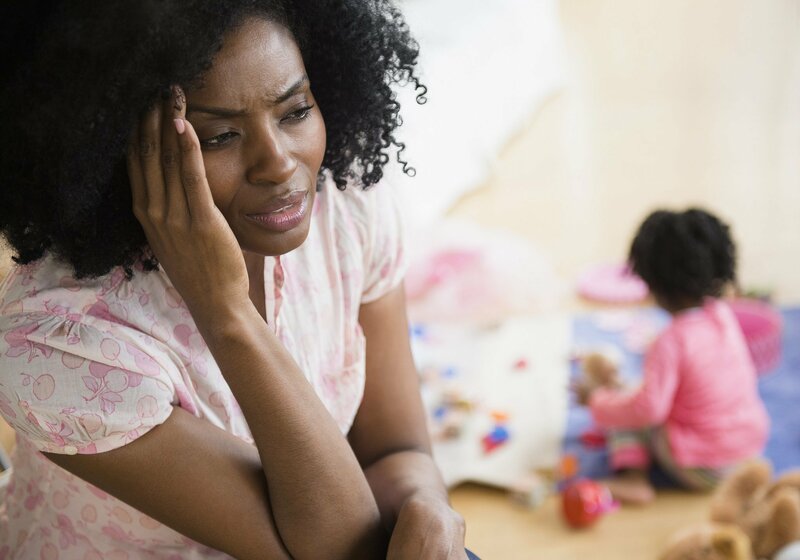 Raising a child is no easy task, a study found mothers who delivered more than two kids significantly increased chances of damage to their health. According to the study the more children a woman has, the greater the risk of heart attack, stroke and heart failure, according to a study led by Cambridge University. Those with five or more children were 40 per cent more likely to have a serious heart attack in the next 30 years compared to women with one or two children. 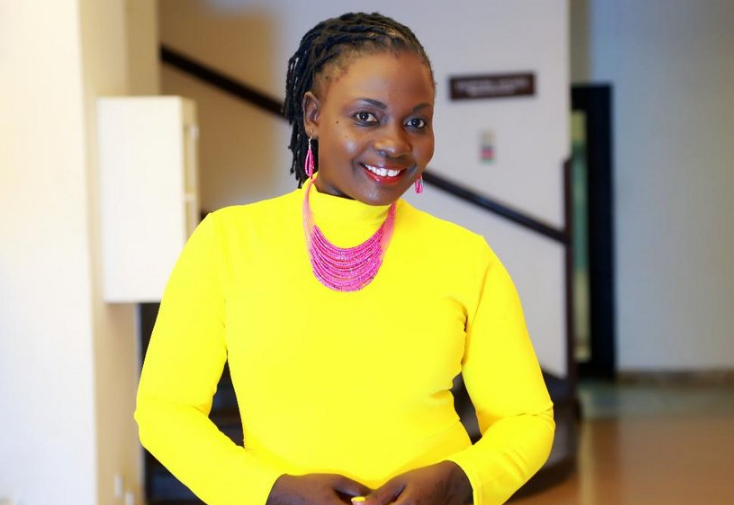 This comes at a time when local actress Jacky Vike known to many as Awinja is celebrating her son’s birthday, she admitted that being a mother is not easy but it is the best thing ever. 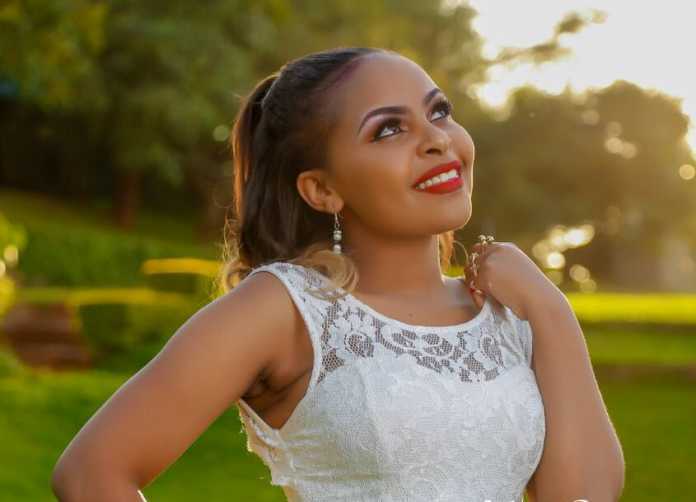 Gospel artiste Size 8 reborn is also, among Kenyan celebrities who had complications during pregnancy having to be hospitalized on a few occasions, she is now a proud mother of a beautiful daughter Ladasha Wambui. Pregnancy and labour put strain on the heart, while children are stressful and stop mothers looking after themselves properly, the researchers suggest. Cambridge’s Dr Clare Oliver-Williams, who led the research, said: ‘We know that pregnancy and childbirth put a tremendous strain on the heart, and raising children can be very stressful too. Scientists from Cambridge and North Carolina studied data from more than 8,000 women from the United States, who were aged between 45 and 64. Having five or more children was also associated with a 30 per cent increased risk of heart disease, the major cause of heart attacks. They were a quarter (25 per cent) more likely to have a stroke and almost a sixth (17 per cent) more likely to have heart failure than mothers of one or two. The researchers found women who had between three and four children were more likely to have serious health implications, but the most significant increase was in those with five or more. 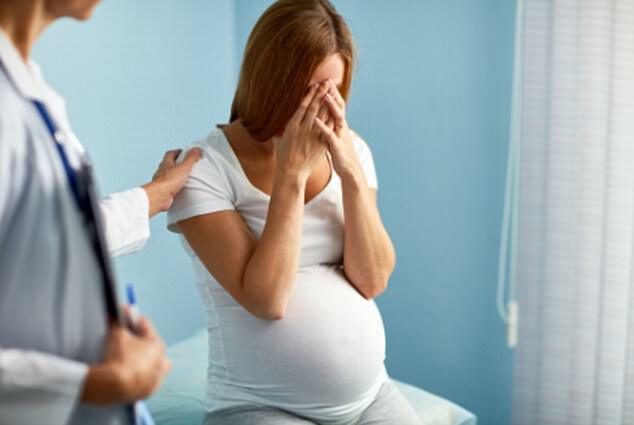 Women who have had miscarriages were found to have a 60 per cent greater risk of heart disease and were 45 per cent more likely to go on to have heart failure. But this is likely to be the result of underlying health problems that increase the chances of pregnancy loss, the researchers said. Unlike previous studies which suggested breastfeeding helped protect against cardiovascular disease, it found this did not have an impact on the heart health of mothers. In Britain, 3.5million women are living with cardiovascular disease – the same number as men. According to the British Heart Foundation, heart and circulatory disease causes more than a quarter of all deaths in the UK, around 160,000 each year. It is hoped the findings will help to identify those more at risk to take preventative action. Dr Oliver-Williams said: ‘The number of children a woman has had is an easy sign of whether a woman is at greater risk. The research will be presented today at the British Cardiovascular Society conference in Manchester.